A landscaped yard can be the difference between an ordinary home and a neighborhood attraction. We can provide the materials and product to meet your budget, enabling your home to stand out along with serenity that can only be found in nature. 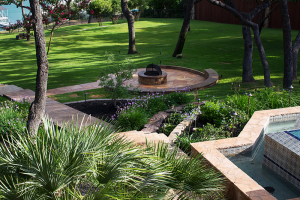 We work through a network of landscape designers including in house design and design partners. 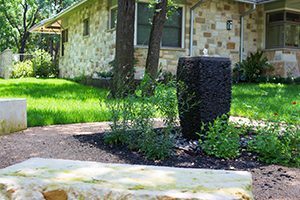 Our services will help you develop a unique landscaping design that suits your home and your lifestyle. 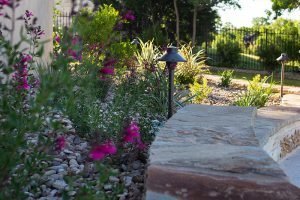 Our designers specialize in native plant and rock resources that are adapted to the Texas climate, for long-term beauty and efficiency. Your outdoor living space should serve as another area of the home where you can relax and spend quality time with family and friends. Let us mow the lawn, trim the hedges, or design an original landscape while you enjoy being at home.